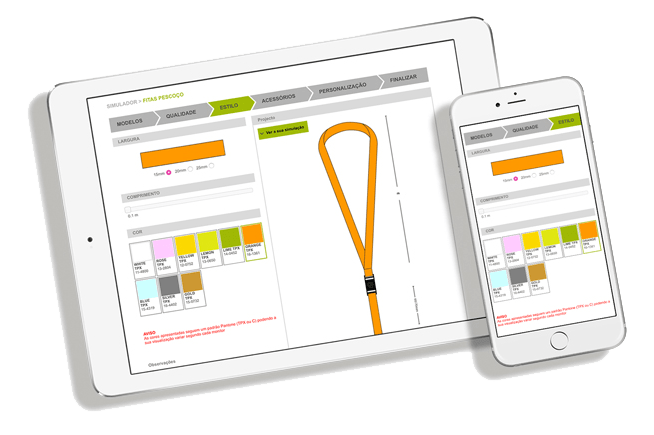 Lanyards for diverse functional uses, such as accessory or safety. Capacitive transfers to functionalize gloves on touch screens.. Printed electronics, active heating system. Colorful and customizable shoe elastics, distinguishing creativity. Transfer that withstands flame, unique in its certifications. Coversealings® pocket with keyboard and active lighting. Labels for brands, decorative or informative on various substrates and qualities. The more than 50 years of existence make Heliotextil a company with valuable experience of generations allied with the latest technology. Video from 1997. Get to know nowadays, register here . Do you have a brand of your own? Find out how we can help strengthen your identity. Discover our smart solutions, where the material product and the digital product merge into one. 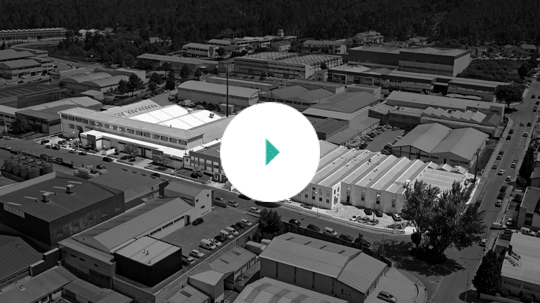 With the tools we develop for our customers, tailor-made projects take shape more quickly.